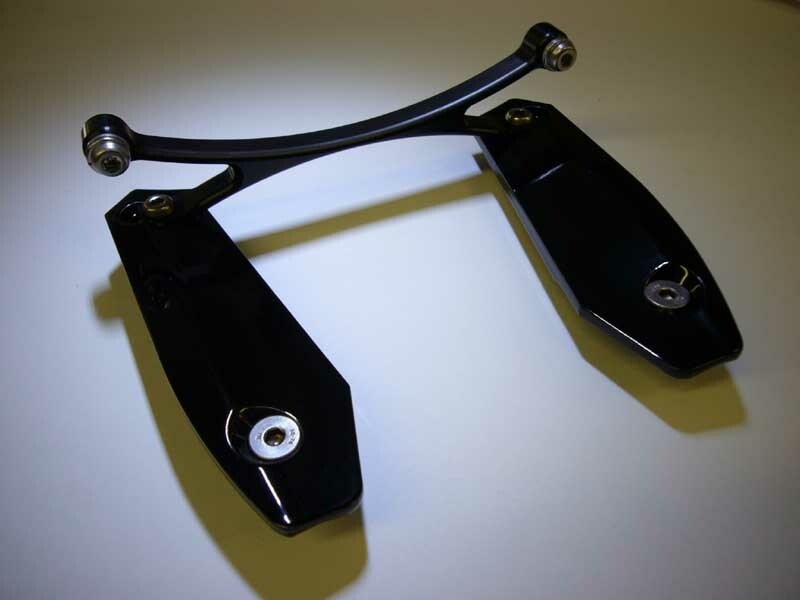 Posted in Fender Eliminators, License Plate Brackets. 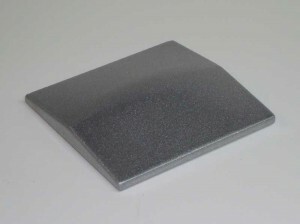 This kit consists of 3 machined aluminum pieces. There are 2 base plates to fit into the voids left by the factory fender. 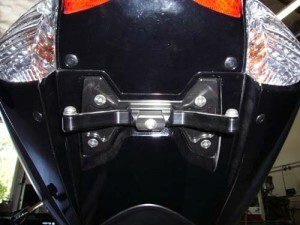 The third piece is the license plate bracket that mounts to the base plates. 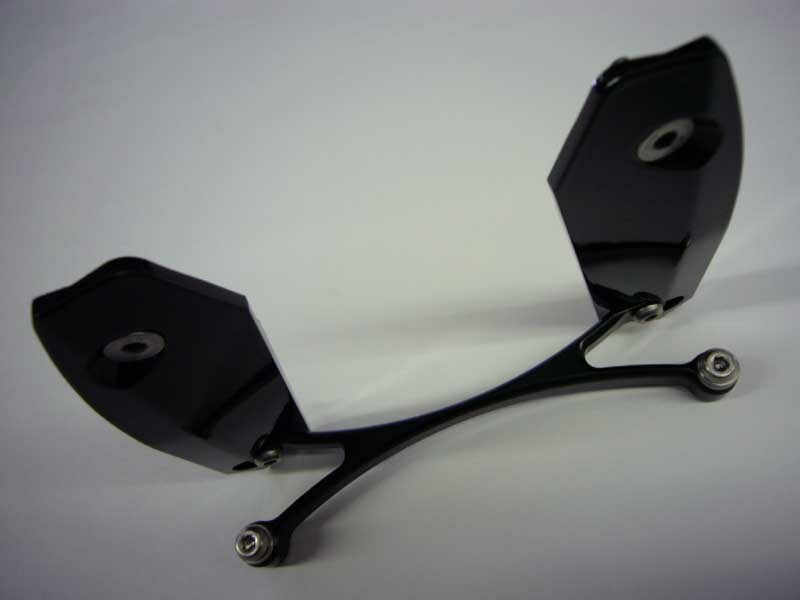 The plate bracket is anodized Black and the base plates are powdercoated Gloss Black.